Foot and ankle pain is very common. 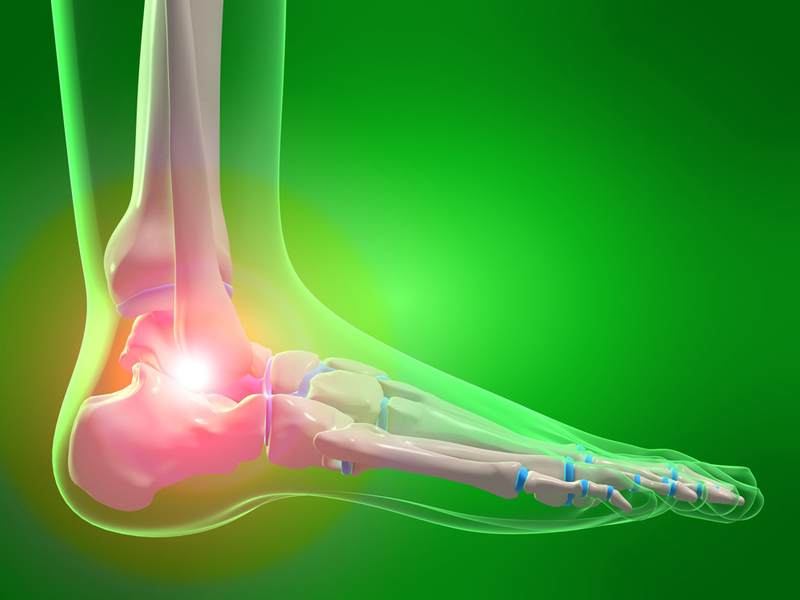 Pain can happen in any part of foot: toes, arch, sole, heel, ankle, ball of the foot. The incidence of foot increases with age. As foot is a weight bearing joint, injury and pain can cause altered biomechanics causing an abnormal gait pattern, placing greater amounts of stress onto other joints such as knee and back. When to see a Physiotherapist for Foot/ Ankle Pain? – Pain on touch or movement – Unable to walk or weight bear – Ankle pain, swelling, stiffness and pain – Burning, tingling, or numbness in feet. How can Physiotherapy help in Foot/ Ankle Pain? These treatments for foot/ankle pain will concentrate on alleviating pain, restoring movement, optimising healing and restoring a normal gait pattern. Physiotherapists are experienced at treating foot pain.